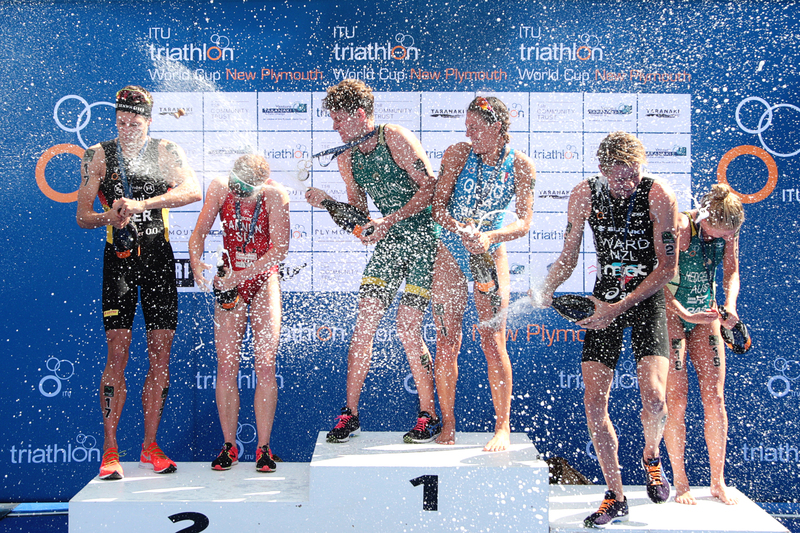 With the new year now in full swing and anticipation for the 2019 Triathlon season building, it is time to take another look back at the 2018 season and honour the impressive accomplishments, stats, moments and performances that made the year such a classic. 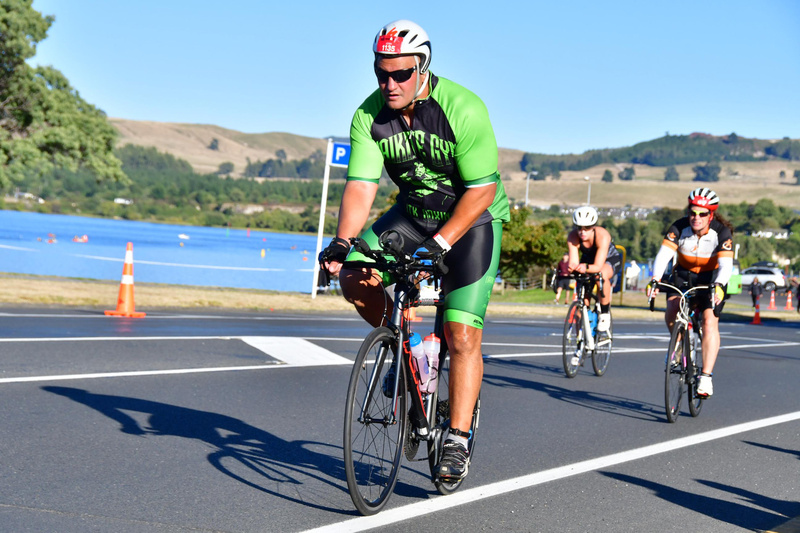 We always like to showcase the noteworthy, the remarkable, the powerful, the inspirational and the just down-right outstanding individuals that made us all fall in love with swimming, biking and running even more than we already did, and the next category is…. rising star. 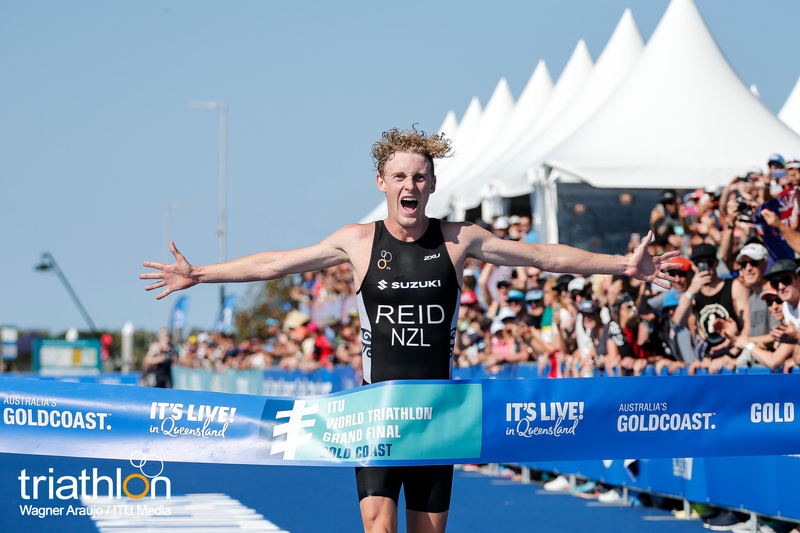 Tayler Reid proved that he can perform in a team setting and on the individual course in 2018. 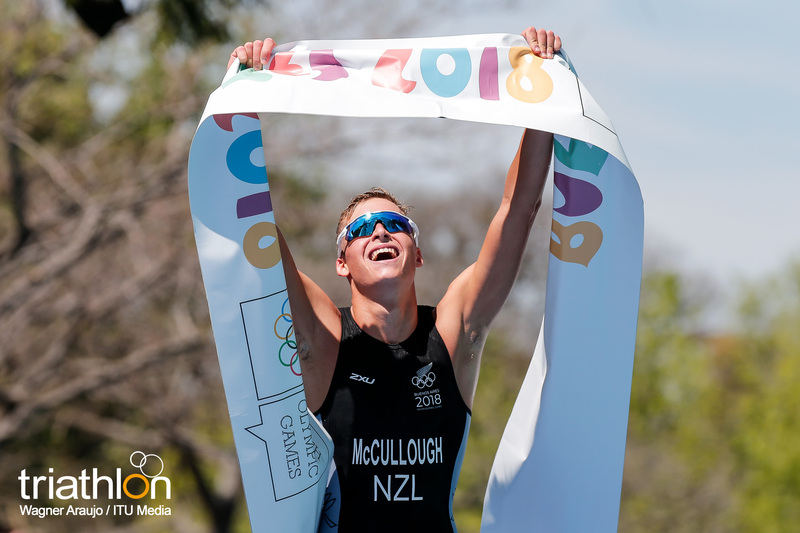 The 22-year-old was part of the Team New Zealand Mixed Relay squad that earned the bronze medal at the Gold Coast Commonwealth Games and again in the Edmonton Mixed Relay Series. He hit the podium in the Antwerp World Cup when he earned the silver, but his strongest accolade of the year came in the Gold Coast Grand Final when he battled through a tough field to breakaway in the final kilometre of the run and become the 2018 U23 World Champion. 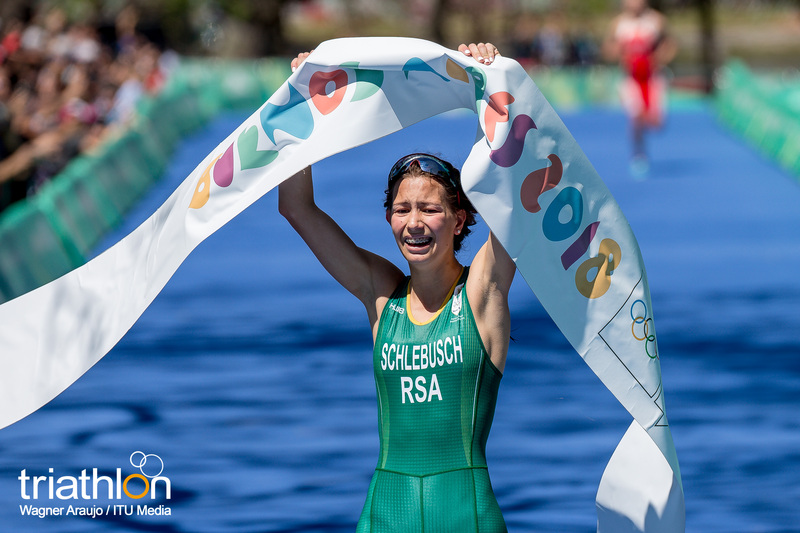 Thanks to her two World Junior titles in 2016 and 2017, Taylor Knibb has long been singled out as a rising star of world triathlon, and the 20 year-old continued her upward trajectory in 2018. 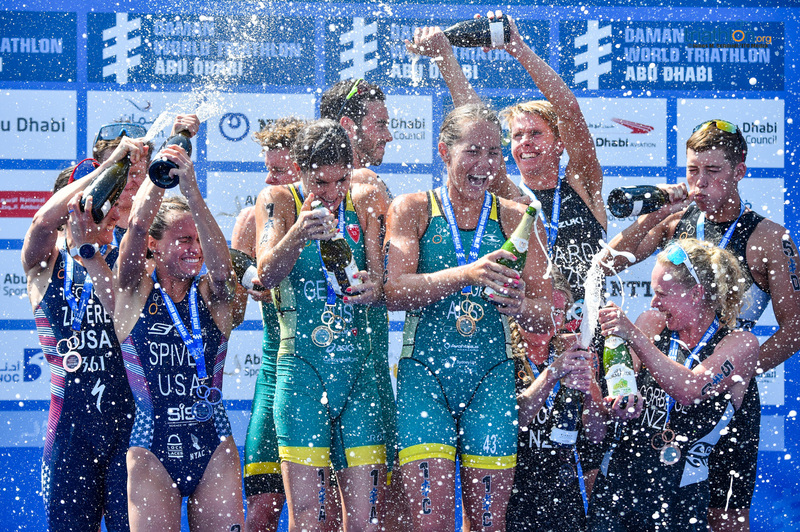 The American embraced the challenge of the U23 category at the Gold Coast Grand Final where she battled her way to a third consecutive World crown, doing so with an impressive winning margin of 95 seconds. 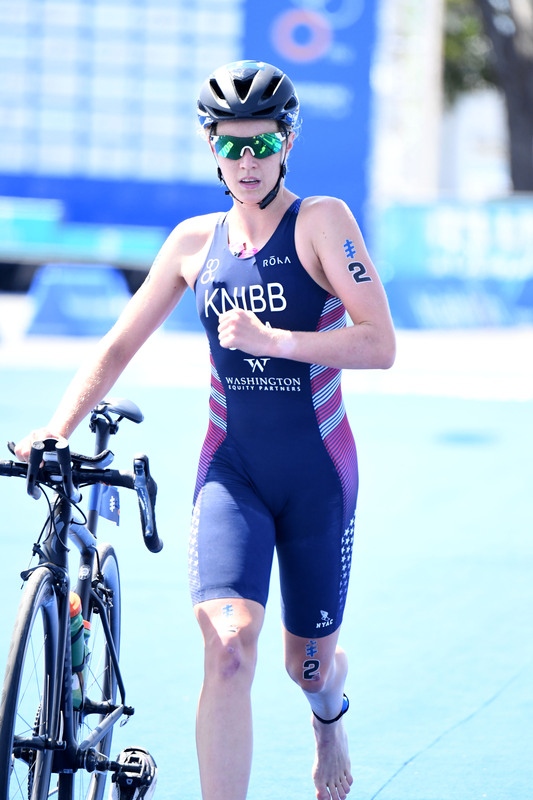 Knibb further underlined her impressive bike credentials during the regular WTS season, clocking the fastest sprint-distance ride of the year at WTS Edmonton.